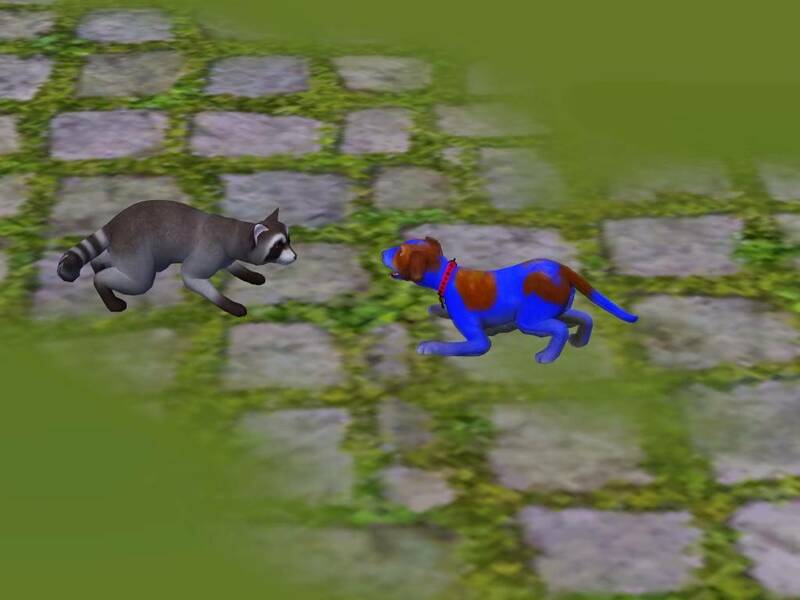 Sims VIP has put out a Pets Game Guide. It is only partly complete since it isn't out yet. But it is interesting to look at. wow, thanks for posting looks so fun, I can't wait even more. You're welcome! It seems like it will be so fun. Only two more days till it comes out. I probably won't get it on Tuesday, though. Oh I agree. Please post pictures and let us know how you like it, if you get it soon. I'd like to know about what new clothing, hairstyles, and stuff that is included, besides pets. I ordered a disk copy so I don't know when it will come. I can wait I'm off to work on my story. I will definitely post some pics. I AM SO EXCITED!!!! My hubby said since I found a job, I can get Pets! So I plan on going Tuesday after work to Best Buy and purchasing it. I just got my Pets Tracking number. Some early pictures. So far so good. But all the items have this odd rustic theme, which is ok because I like that but just seams very limited. OMG! Great Pictures. I see you got your avatar. She looks cute. Thanks for posting them. No problem, I'll post a couple more later. Yes I finally figured out how to do an avatar. And I love that pic. It is my desktop pic. can't wait. I'm not getting it for a while so I need to enjoy it through the pictures you guys are posting. I wasn't sure how many to post because I don't want to spoil all the fun. I didn't get Generations for a wile and felt Like I knew to much about it ones I did because of all the pics I saw. Some pet pics will be working there way into my story in about Ch 9 btw. 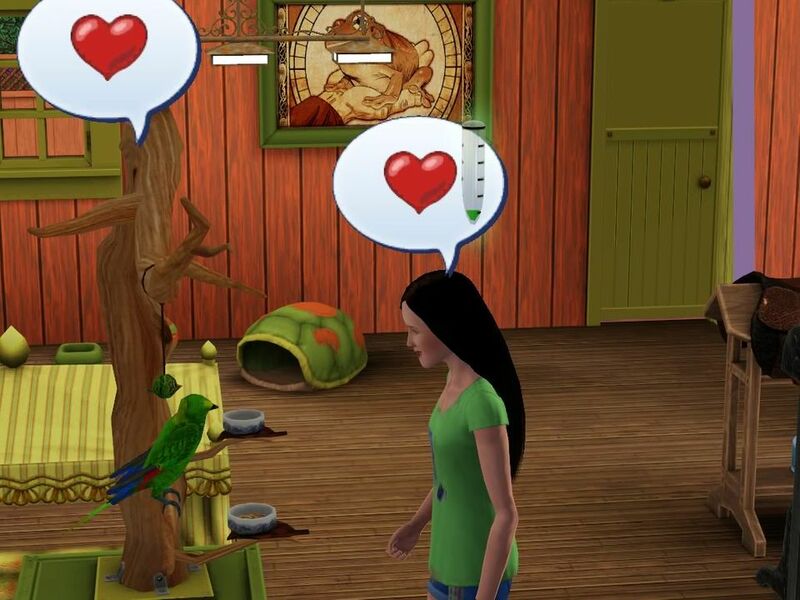 We now have the Pets guide (with permission from Alexis) on our site in the pets section! I picked it up on my way home from work. So happy I got a job so I could get it. Got it installed now gonna check it out. A couple more pics for you all to enjoy. So far I have only tried the dog. I'm not really a cat person but they will be first up in my story so look for some pics there. I'm going to try the horses tomorrow. However the bird is still my favorite. I just think they are so well done. They look and sound real and you can even teach them to talk. 3) Sims have gotten Absent minded. 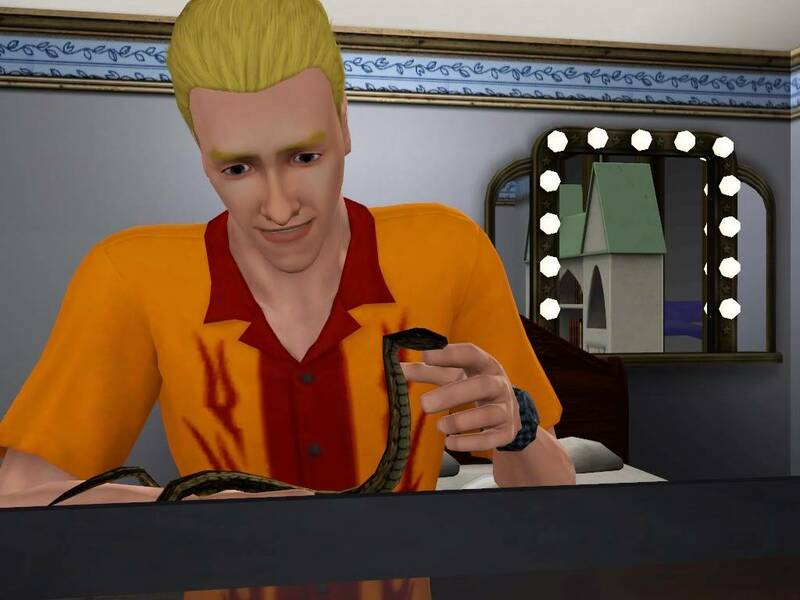 When switching from sim to pet. 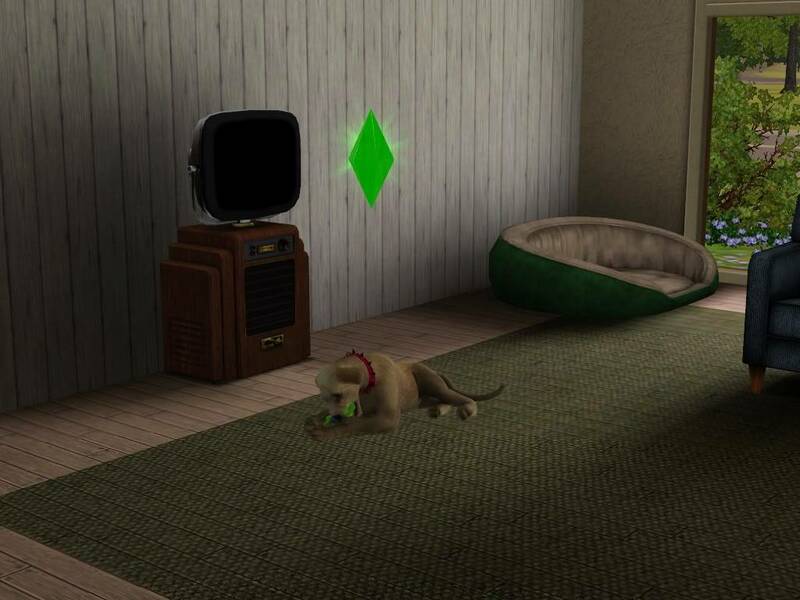 Sim will sometimes stop what they are doing. 6) I can't figure out how to chase the ice cream truck. or if It is even possible. Thanks for the pictures, you guys. They are all so cute. Can't wait until I can get it. I've only worked with horses so far. A little hint to you all that are about to install it. 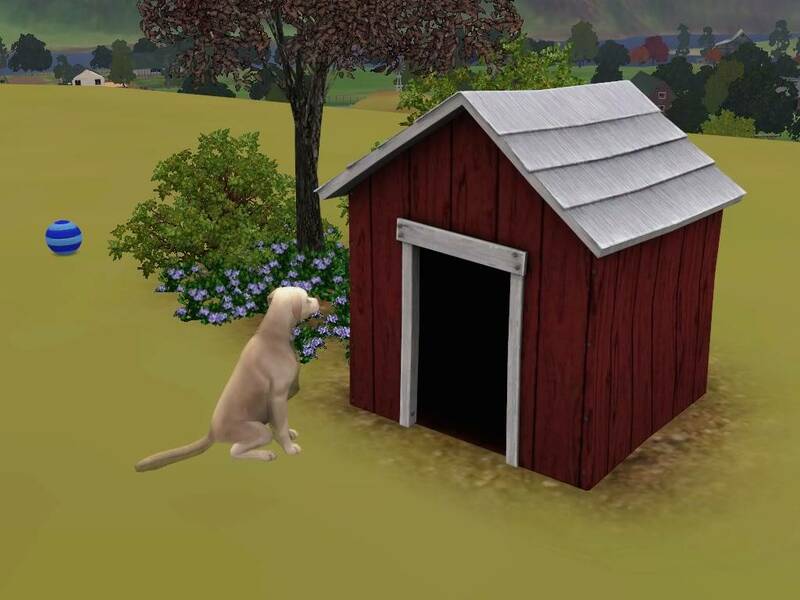 Before you do In your existing games set up an empty 60X60 lot for the stables. And If you can another 60X60 lot nearby. Also if you can two lots that are 20X30 by your most active house. I found it a pain in the but to find room for these new lots in a copy of Sunset Valley that I built up. I have a question to those who have the game. 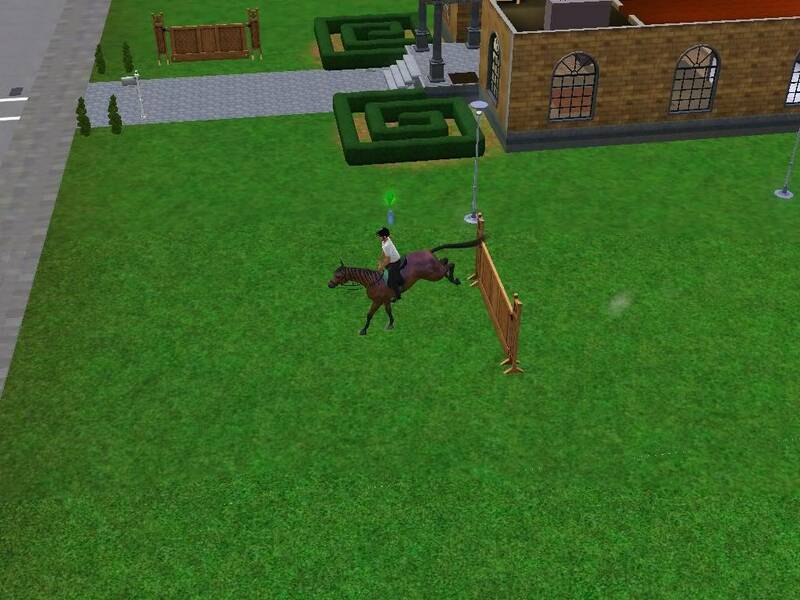 Can sims that don't own a horse go to a comunity lot and ride on horses? like a riding school? anettesb,I do not know the answers to your questions, but I will check them out and get back with you. Thanks to my darling daughter, you all know as Katt, I now have Pets!! She graciously shared her copy with me. I haven't had much time to play yet. I have played a premade with a horse. I saw we can now plant carrots. I wonder if the horse will get in the garden and eat the plants if it is not enclosed? anettesb wrote: I have a question to those who have the game. From what I can see you can get a horse, and they can sleep on a comunity lot but it is not a long turn solution. 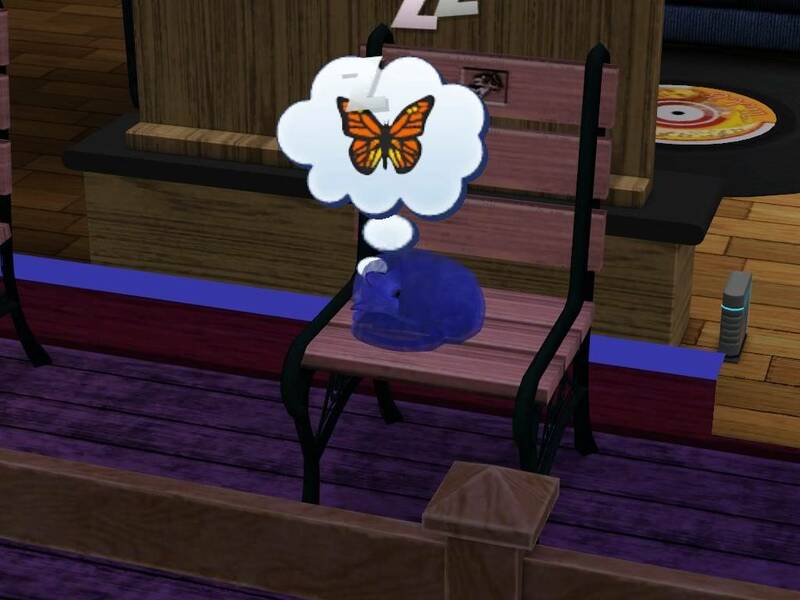 It would be like a sim sleeping at a fire station. The horse will come home sooner or later. But as far as I can tell the stable is use more for well woohoo. 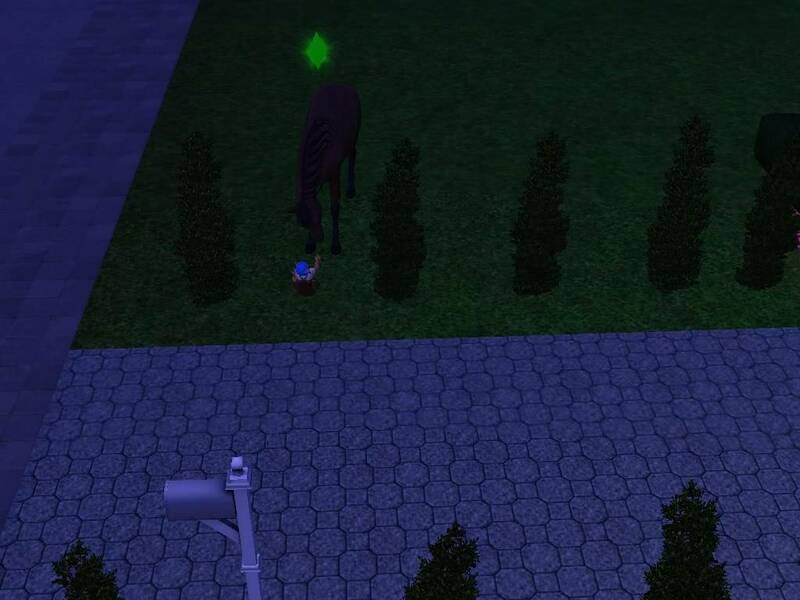 My horse likes to sleep in the front yard. 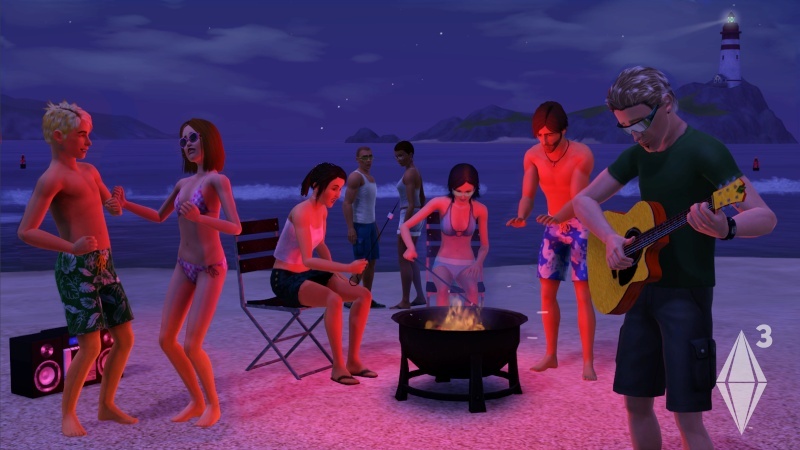 Not that I can find unless you are friends with a sim that has one. @ kayyield, what a nice daughter you have.